From former Silver Creek (N.Y.) star Zed Williams’ 729 career points to Sewanhaka’s and West Geneses’s 91 game winning streaks to Mike Messere’s more than 800 career wins. LaxRecords.com strives to track and maintain the history of boys’ high school lacrosse records. Below are links to all LaxRecords national high school lacrosse records. To submit a performance to the national records list, have the head coach or an official team statistician e-mail information to Mike Loveday via one of our submission forms. Keep tabs on all the best known high school boys’ lacrosse performances that are added each day with the daily Best Known Lacrosse Performances list. 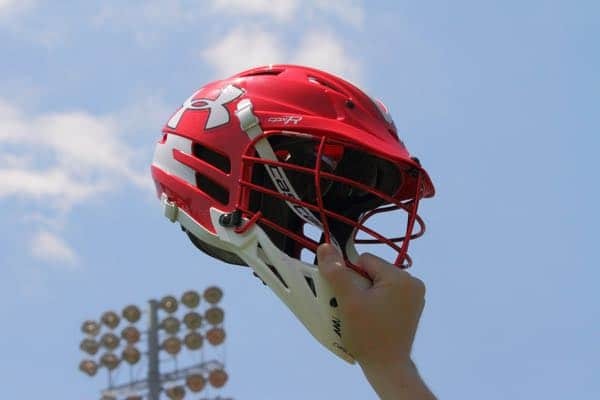 East day as players, teams and coaches earn a spot on the overall list, LaxRecords.com posts a daily item acknowledging the achievement. Some records are known to be incomplete. I solicit help from the lacrosse community to fill the missing gaps. If there is a performance or player missing, please email me at mloveday@laxrecords.com or send me a Tweet at @LaxRecords. According to US Lacrosse, lacrosse continues to be the fastest-growing sport in the nation. Just under 300,000 players competed on varsity, junior varsity, freshman and club teams. According to the National Federation of State High School Associations, from 2009 to 2014, a total of 551 schools added boys’ programs, resulting in a growth rate of 27.8 percent for boys’ lacrosse. US Lacrosse has produced a participation report annually since 2001, and over that time span the number of players has grown 204 percent, from 253,901 to 772,772. This survey counts only play on organized teams, and does not count leisure-time play of the sport.